Mixto Musicworks! 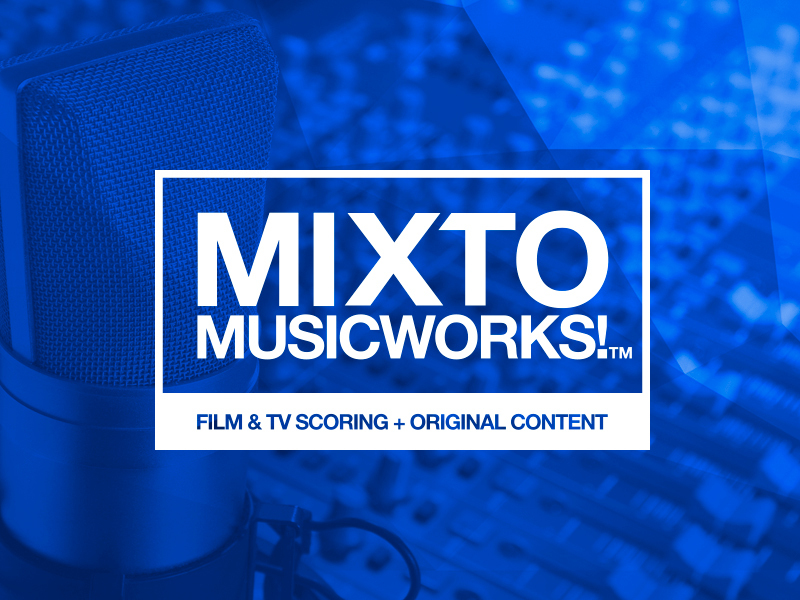 is the Film & TV Scoring and content creation division at Mixto Music. Our goal is very simple ... to create music that tells a story, always supporting a message, always being innovative. Our composers and producers are maestros in this craft as they are some of the most influential composers, producers and musicians in the latin music scene today. Led by Chief Composer Rubén Albarrán, best known for for his work as Cafe Tacuba´s lead singer, Mixto Musicworks! brings a vast network of talented musicians to cater pretty much any LatinAmerican music style at the highest creative level. Beat by beat, scene by scene, we know that every detail in the picture will make a great impact . Music is not only the notes you play but also the ones you don’t.